It takes nearly a month to handcraft a bar of Primrose soap because we make it the old-fashioned way; by hand and only from organic ingredients. Only this 200 year old process yields a bar of soap suitable for the most sensitive skin. All of our products are free of artificial colors, fragrances, preservatives or any synthetics. 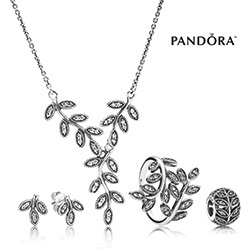 One way to rock affordable fashion jewelry without sacrificing quality is with PANDORA jewelry’s sterling silver collections. These gifts are perfect for the holidays! Product: Formal Beaded Gown by Laurence Kazar. 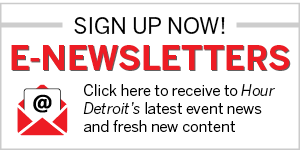 Hips is metro Detroit’s only plus-size resale shop, specializing in sizes 12-32. 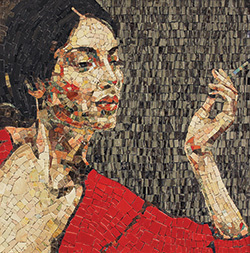 Because Hips buys from the public, there’s no waiting to get paid when you’re selling items. Hips features names such as Eileen Fisher, Gucci, and Prada, and offers new and vintage clothes, shoes, jewelry, and accessories. Clean out your closets and recycle your wardrobe today. The Elomi Teddy is shear elegance with total comfort. Designed with a soft stretch tulle skirt section, side front split details, and cut is a gently flared shape to give a flattering fit. Includes unlined underwire plunge bra. Genesi, the new mosaic collection by Ciot Studio features twelve designs, from classic to contemporary, geometrical to abstract. Let us create your vision. 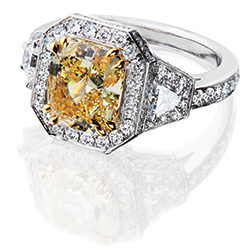 Stunning is the best way to describe this gorgeous 18 karat and platinum ring containing white diamonds 1.58ct and one major fancy yellow diamond weighing 3.21ct. 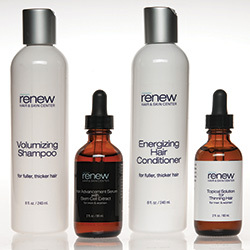 Renew Hair and Skin Center’s specifically formulated products are designed to develop fuller, thicker hair. They cleanse and nourish the hair follicles and are Organic, Paraben free and Gluten free.